The Orquidea Real Hostal come to life from the restoration of an old colonial house located in the historical heart of Cusco. 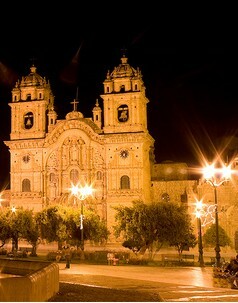 Its architecture keeps to tradition and colonial style and thus blends beautifully with its surroundings. 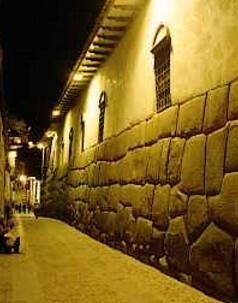 The hostal's original Inca walls , its exceptional views of Cusco , the ceilings with visible wooden beams, make it very cozy and unique . Hot and cold water supply is guaranteed day and night by means of an underground reserve of 400 liters per bathroom which complies with European standards. Orquidea Real Hostal room rates includes American breakfast , served in its cafeteria which also enjoys a lovely panoramic view of Cusco. Enjoy our unique friendly atmosphere! Prices per night per room including American Breakfast. 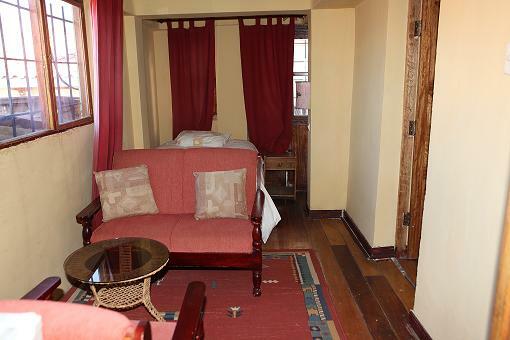 All our rooms are provided of private bathroom, electric heater, telephone, private safety box, cable tv, hair dryer. We have wireless ((Wi-Fi)) Internet access in the local areas for those traveling with their own laptop. We also offer the service of a computer with internet access for our guest use . 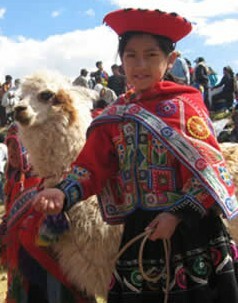 medical aid with the best doctors in Cusco and any other needs you may have. We also have our own oxygen equipment in case it is required. Open From 5:00am to 10:00am Our rates include an American breakfast with eggs, milk/coffe/tea , bread, fresh orange juice and marmelade / butter is served daily. You can get your laundry back the same day if you drop it before 10am at Front Desk. 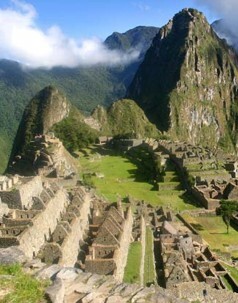 Visa - Mastercard - Discover - Travel Checks , American Dollars And Nuevos Soles are accepted. 1. Ask for the availability of the room or of the services that you would like to reserve by filling out the above form , we will answer within 48 hours. 2. Once we have confirmed the availability to you, fill in the Secure Reservation Form . Your reservation-payment will be encrypted and sent via INTERNETSECURE Canadian banking service (secure server) for your security .Please note that InternetSecure DO NOT send us your credit card information, it go directly to your bank. 3. If you choose payment online just you need 10 minutes to proccess the payment. 4. Once we receive notice of your deposit we will send you confirmation of your reservation and receipt of payment including the bank authorization number. 5. More information about our reliability and certified international merchant status are available here.